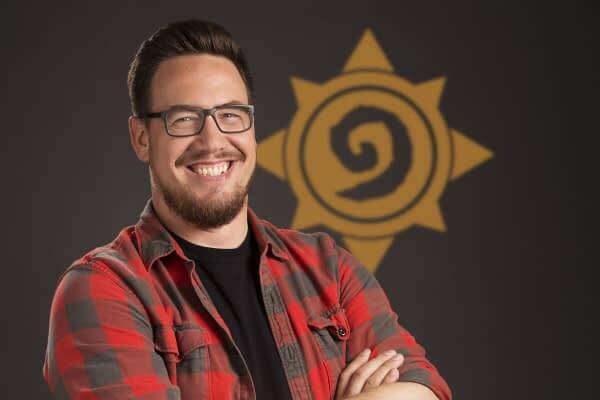 In a bit of a surprising move, Ben Brode, who has basically been one of the biggest names at Blizzard and one of the most recognizable people when it comes to Hearthstone as the game’s director, announced on Friday he was leaving the company. 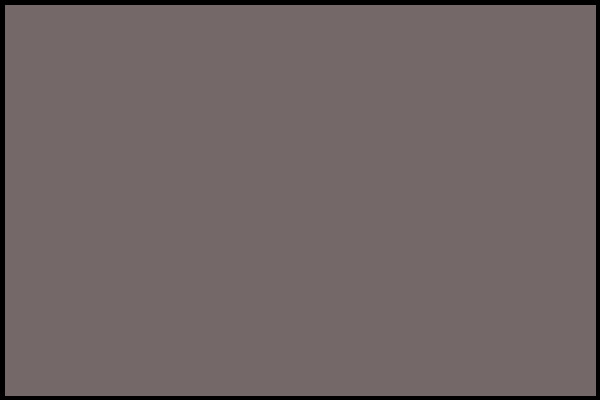 In a message left on the forums, Brode expressed his gratitude to the company and the fans — but rather than take the spotlight, the man did a solid and put over the game’s team for all the work they’ve done in making it as big and popular as it is. Brode will be moving on to start a new company, saying: “We’ll probably make games, but we haven’t figured anything else out, yet.” Below is a snippet from his announcement.